Sometimes a beautiful picture really does say a thousand words. A. Lange & Sohne understands this and, as such, has taken some stunning imagery of the Datograph Up/Down, a watch that has become an icon for the brand since the first Datograph unveiling in 1999. 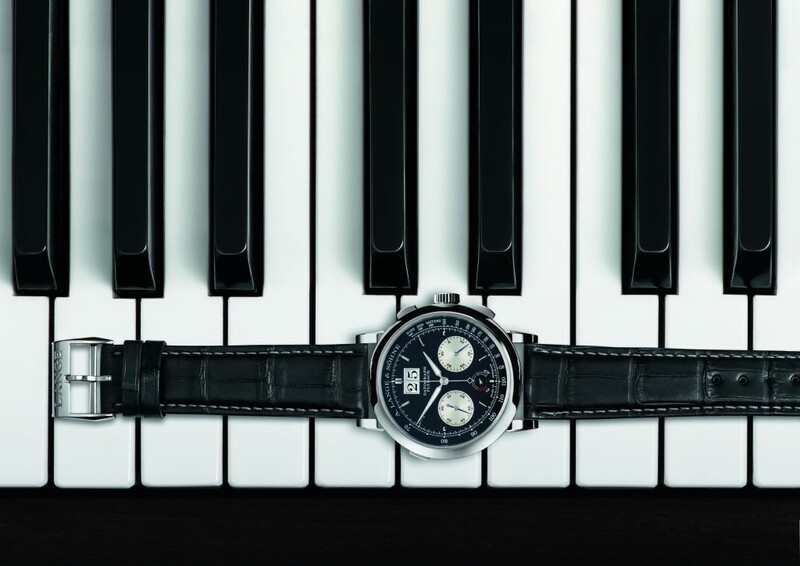 That watch incorporated the brand’s first proprietary chronograph caliber and features such technical advancements as the column-wheel design, jumping minute counter, oversized date and flyback function. 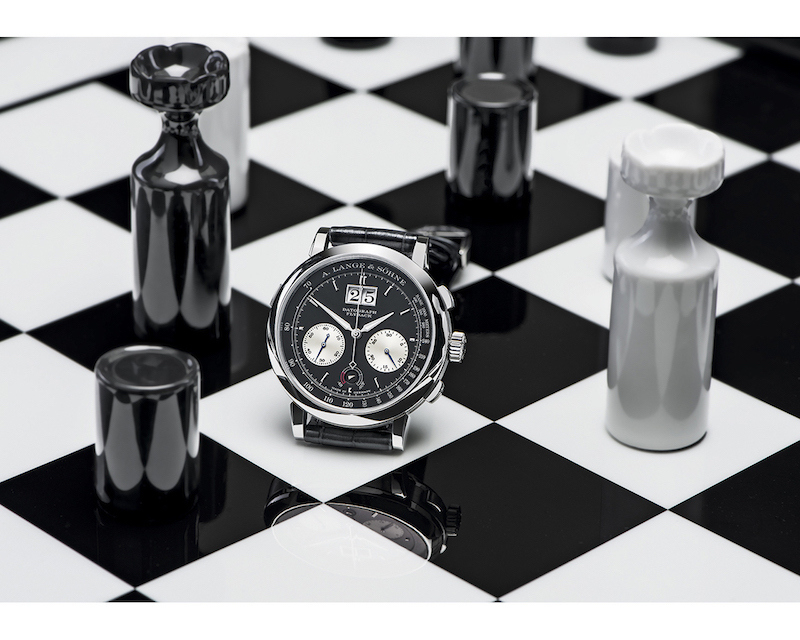 In 2012, the brand incorporated a power reserve indicator for the 60 hours of power reserve — marking the debut of the Datograph Up/Down (power reserve high or low). This version, crafted in platinum, has a captivating appeal — so much so that the brand has captured its essence in some simply great images. It should be noted that today the brand crafts only a few thousand watches a year in gold or platinum — each endowed with proprietary movements that are lavishly decorated and assembled by hand. 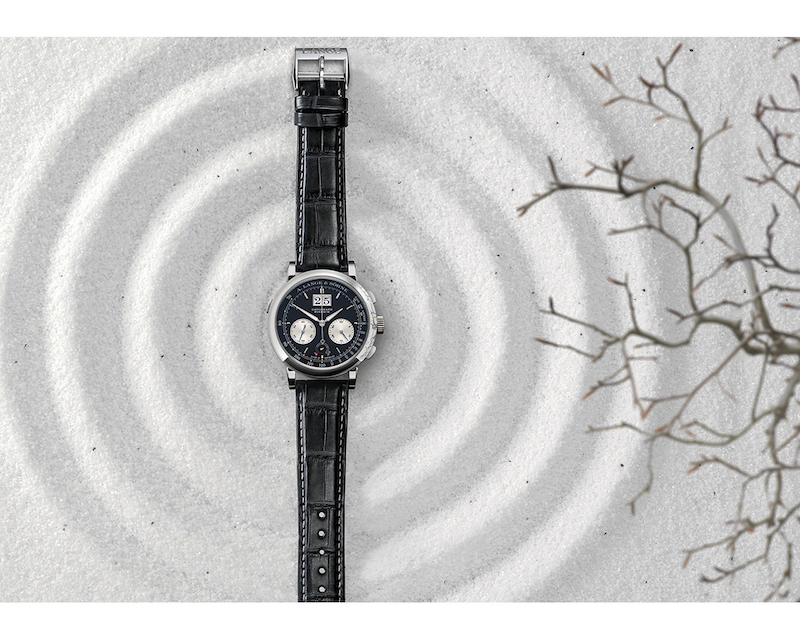 The timepiece is but one in a series of outstanding timepieces.